Interesting study has discovered what Americans see or imagine God face. From the University of North Carolina at Chapel Hill psychologists have reconstructed the face of God, better to say, what Americans think God looks like, using a new technique. How the researches have been realized? – “A team of psychologists showed a sample group of 511 Christians hundreds of randomly varying face pairs. The participants were asked to choose which from the pair of faces they thought looked most like how they imagined God looked like. 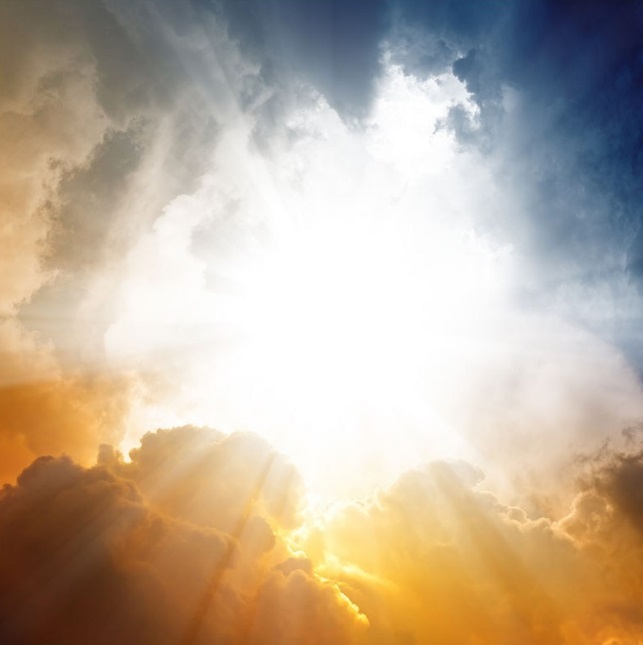 In this study, all references to God refer to the Christian deity”. After that, the researchers combined these selected faces to make the final face – an average of how Americans imagine God face. The study has discovered that American Christians saw or imagined God face more feminine and younger than has traditionally been portrayed such as a big beardy old white man. The study also revealed that how people viewed God was influenced by their political beliefs, with conservatives seeing God as more caucasian and more “powerful” than liberals, who saw God as more loving and feminine. The face on the left is the face of God, the right is seemingly the anti-God.